As the Moke ages the windscreen washer bottle is something that tends to have perished on many Mokes and although new factory items are no longer available there is a generic washer bottle that is available that is a pretty close representation of the original item. 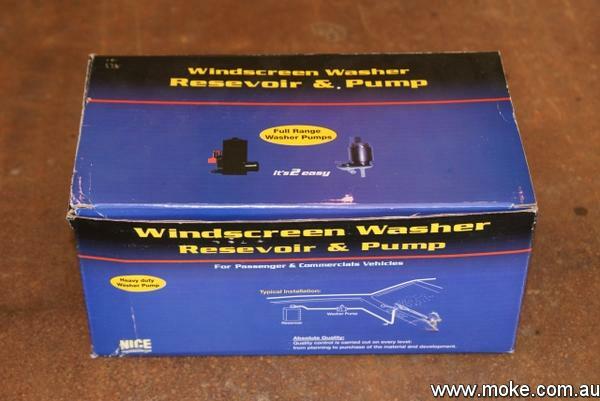 Protect the glass when drilling or cleaning out the holes in the windscreen frame. A collection of original consoles fitted to Mokes from 1980 to 1982. 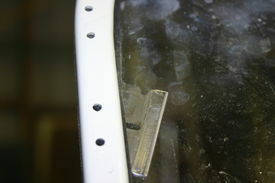 Missing a few grommets or have a gaping hole in the firewall? Here's a list of all the holes in a Moke body and what you need to fill them. 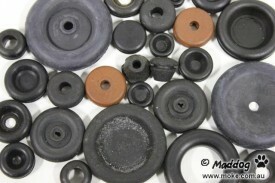 Do you want to give your Moke a fresh and sporty appearance with the addition/replacement of rubber Wheel Arch Spats? Can't find them anywhere? Don't want to spend $130 per pair on eBay for Chinese copies? Don't worry - read on to find out how you can make your own that look just like the originals! Copied from a post on the Mokes Inc. Forum by SA Mokin. 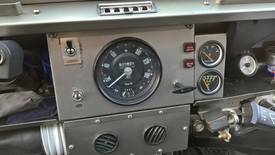 A common question is where can I get replacement panels and body shells for my Moke. 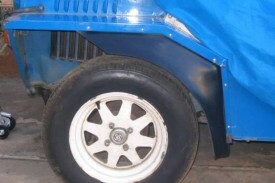 Brake Fail Switches were fitted to the later Mokes with a tandem brake system. 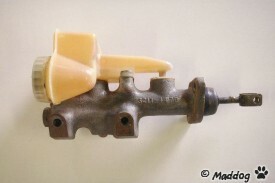 They are just a small plastic switch screwed into the side of the master cylinder, and often break. Here's how they work and where to get replacements. Disc brakes are wonderful things. They are very simple, work better than drums and never need adjusting. But they aren't magic, and do need some maintenance now and then. So if you have bought a set to upgrade your drum brakes or have never touched the originals - now is a good time to give them a birthday. 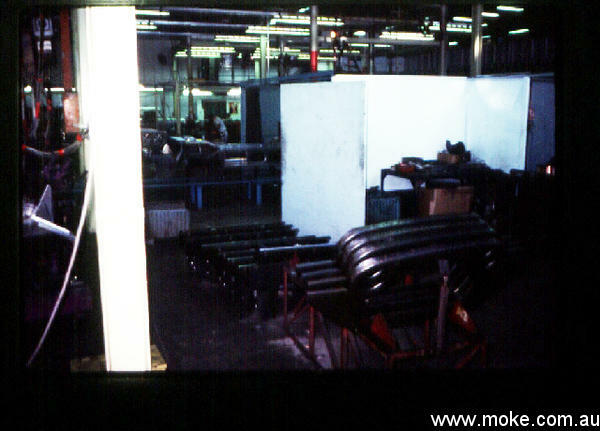 The green band tandem master cylinders were fitted to Mokes from around 1976 until the end of production. 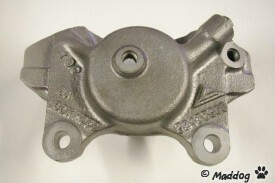 While complete cylinders are no longer available new, there are still enough parts available to rebuild your old one.